It’s only three weeks till Mother’s Day! What do you have planned? Mother’s Day is a wonderful day to celebrate how much the women in your life mean to you! Whether it be your mother, grandmother or second-mother, a special day to focus on them can be a beautiful event. 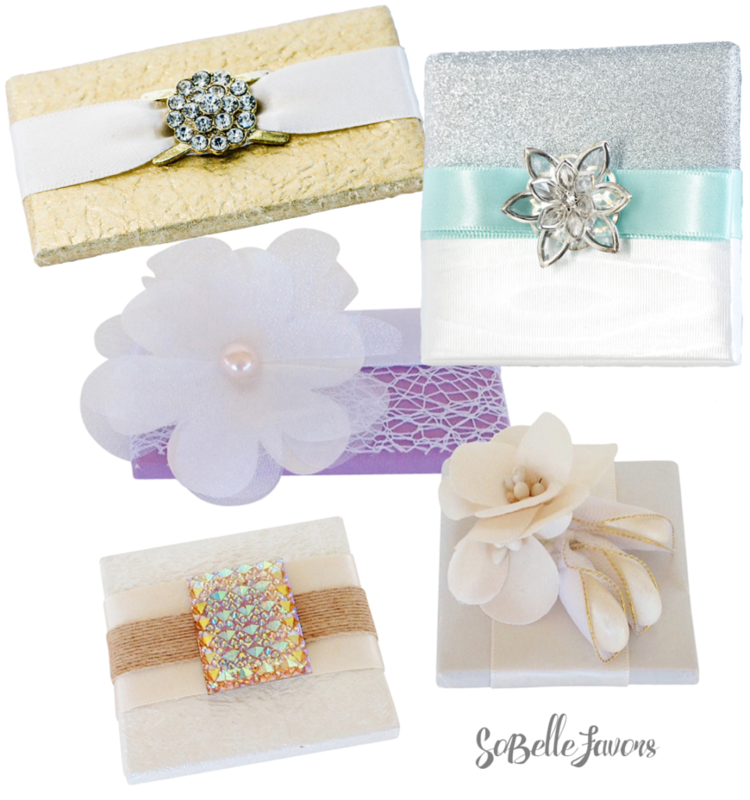 Here at SoBelle Favors, we are constantly coming up with new designs to help celebrate the mother’s in our life! 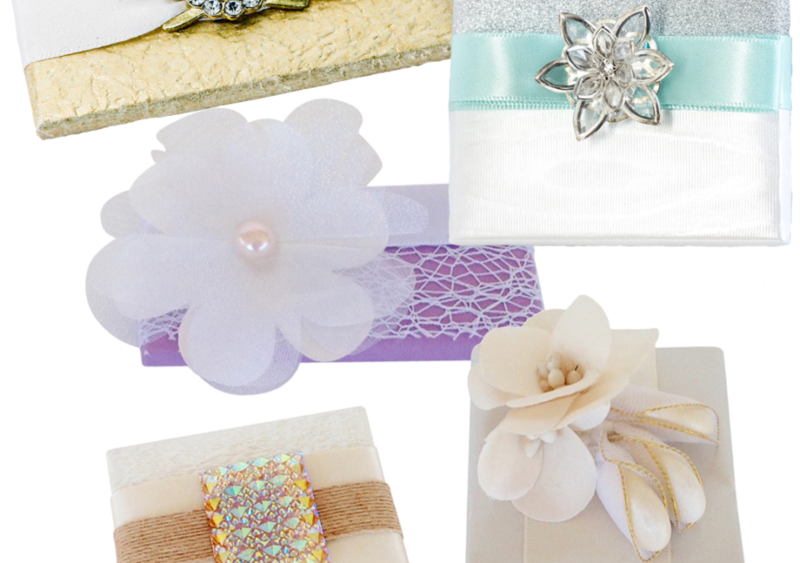 Here’s a few of our newest creations along with our newest line of Chanel themed favors. 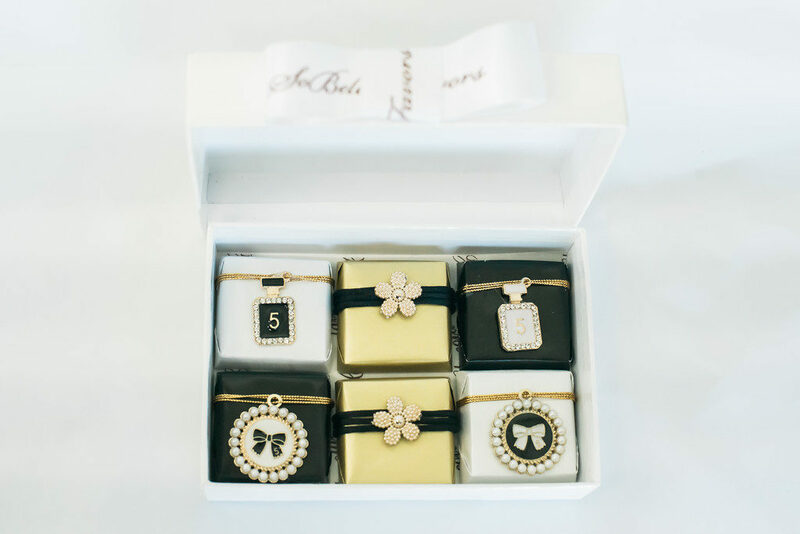 These favors go along wonderfully with a Mother’s Day brunch or Tea Party. They are elegant and refined, perfect to add to each place setting. They are best paired with a mimosa and eggs benedict. Or if you are going the tea party route, the classic cucumber and cream cheese sandwiches and an Earl Gray tea will go perfectly with our vintage favors. 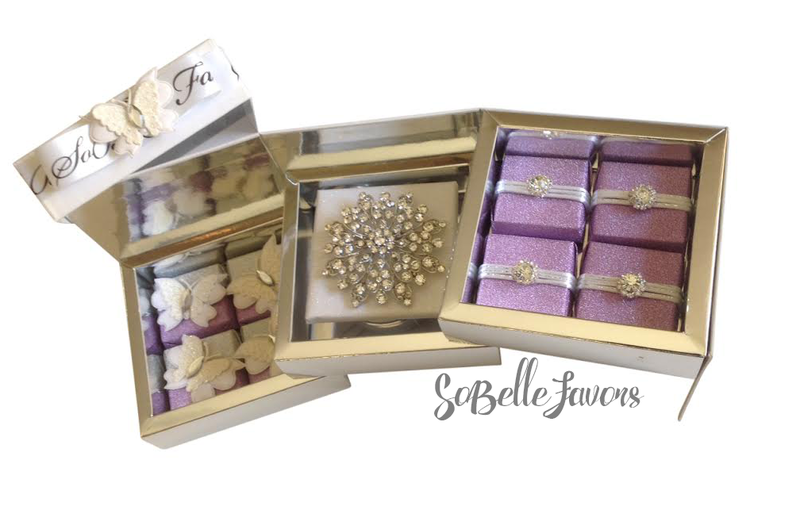 Whatever your Mother’s Day celebration will look like, contact SoBelle Favors to have the perfect accoutrement to your event! We can and will make anything your heart desires.